Hi there readers! So today I’m taking part in the Cake Book Tag! This is such a fun tag so thankyou so much Egg Reader for tagging me for this! Go check her out, her blog is really amazing, and her reviews are awesome!! 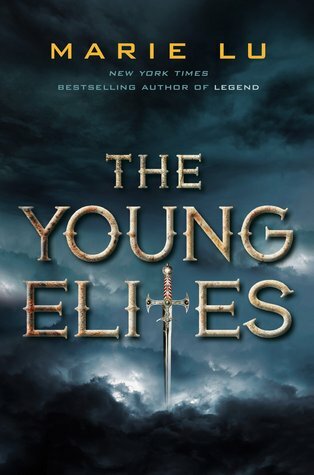 Okay so there aren’t too many dark books I read but I think I’m going to go with The Young Elites by Marie Lu- its evil, dark, mysterious, and really really interesting! Marie Lu is such an amazing writer! The series left me feeling really moody, but it was a fantastic read! I’d probably go with Red Turban White Horse by Nandini Bajpai. Summery, light, and fun, it was a really cute read. 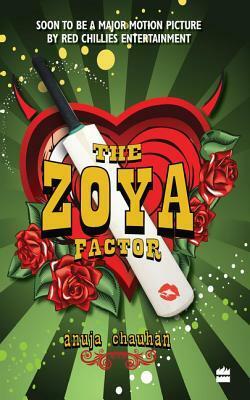 I would also recommend The Zoya Factor by Anuja Chauhan- its suuuuper cute and sweet, and totally left me with flutters in my stomach and this goofy smile on my face. Hmm there are quite some books which leave me a bit mixed. One of them would probably be Hush Hush by Becca Fitzpatrick. It was quite good, but I still didn’t like it as much as I thought I would! This book was really hyped for me, so I ended up disappointed, because I didn’t find it thaaat great. UGH THERE ARE SO MANY OF THESE. I’d probably recommend The Infernal Devices to every single person ever- it’s such a beautiful beautiful trilogy that the entire world should read. I’d also recommend The Lunar Chronicles, I love this series soooooo much!! There are many more books like A Court of Thorns and Roses that I would recommend to everyone, but I’ll stop before I go overboard. 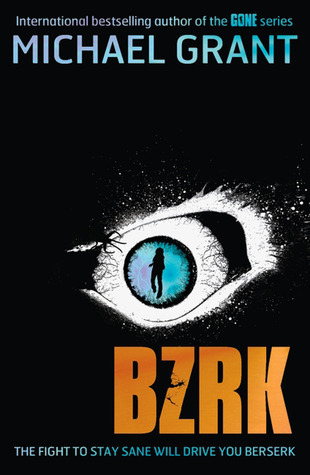 So I usually finish any book I pick up, even if I don’t like it, but the one book I could NOT bring myself to finish was BZRK by Michael Grant. It was just weird and boring and dragged and disgustingly gruesome and I just couldn’t read it. I think the Shatter Me trilogy by Tahereh Mafi will take this. I love the way the series is written, it’s really beautiful and different. I love the way Mafi writes something and cuts it out- it like how someone would write in their diary. Her descriptions are strange yet beautiful and I love them. and anyone else who wants to do this! You&apos;re free to use the art, but please keep the credits of the artist in the picture! And do tag me back, I&apos;d love to read your answers for this tag! Thanks for reading! Awesome answers!!! I totally agree with The Young Elites!!! Super dark but super delicious!! Also TLC!!!!!!!!!! Always, always recommend it! Thanks so much!!! Yup TLC is always on my recommend list no matter what! Thanks for the tag! I haven’t read some of those books, I’ll have to get onto them. Agree with Hush Hush though, a little bit of a let down.